My korean friend invited me to eat in this restaurant just because she knew that I love food. I love japanese food. I love sushi and ramen. So, she told me that there’s a good ramen restaurant in Amstelveen. 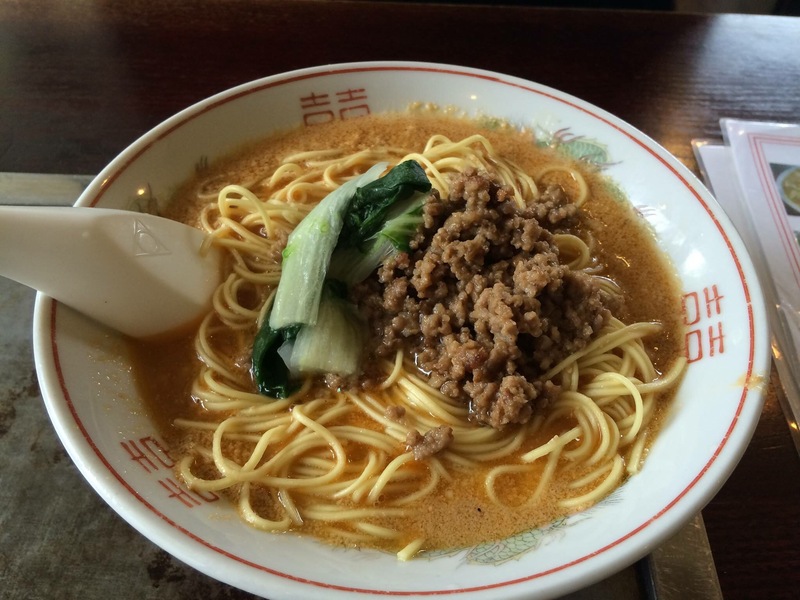 It’s autenthic japanese ramen restaurant. I definitely had to come here. So here I was. First impression, it’s a basic looking cafetaria and outdated decor but with masive manga (japanese comic books) collection for you to read. I enjoyed sitting in the midst of Japanese expats and eat what they eat. Super friendly staff and service, as you would expected it. I think this is one of the place where you can get the real authentic japanese dishes. The food is simple yet very good. Ramen tasted as expected. 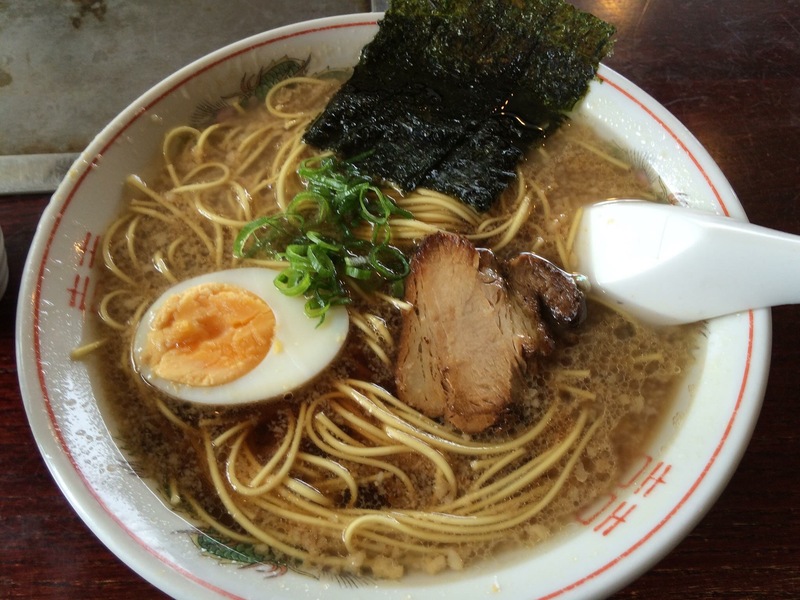 The place where you can get some real tonkotsu ramen. The thick broth is packed with flavor and the pork is amazingly tender. You can order extra pork or extra noodles in case of bigger appetite. It’s just “WOW”! I know that I will keep visiting this place a lot in the future. This restaurant is located in Amstelveen. It’s just outside Amsterdam, easily to get to by metro 51 or tram 5. Lots of parking spaces nearby.